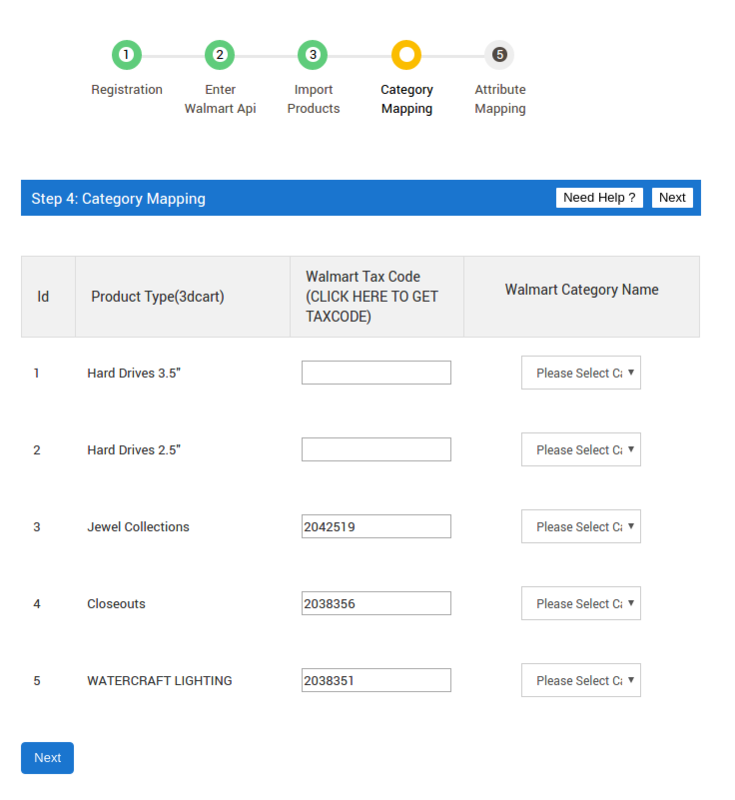 Walmart Marketplace - Integration By Cedcommerce: Connect your 3dCart online store with Walmart.com and get orders from the world’s leading marketplace platform. The extension channelizes your efforts and streamlines your selling operations. 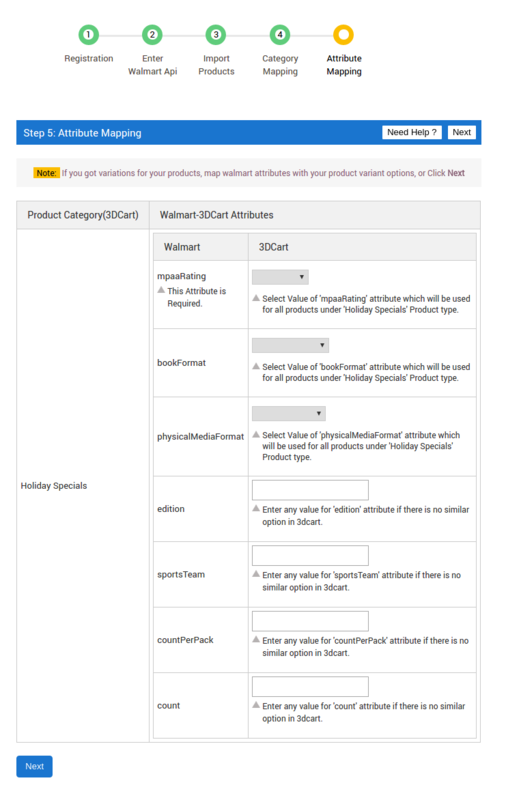 Lists the Products: All your 3dCart store products are imported to be listed on Walmart. Matches Product Edit: The changes made in the product information are reflected at Walmart. 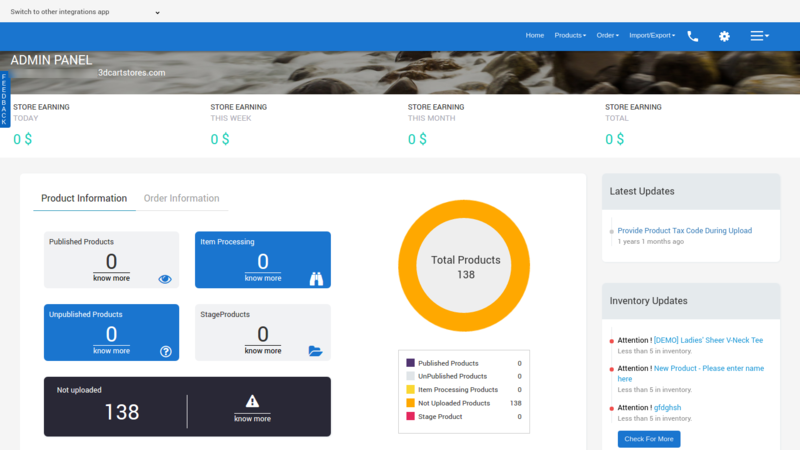 Matches Inventory: Updates the exact status of product inventory after the sales of products made from your online store and Walmart. 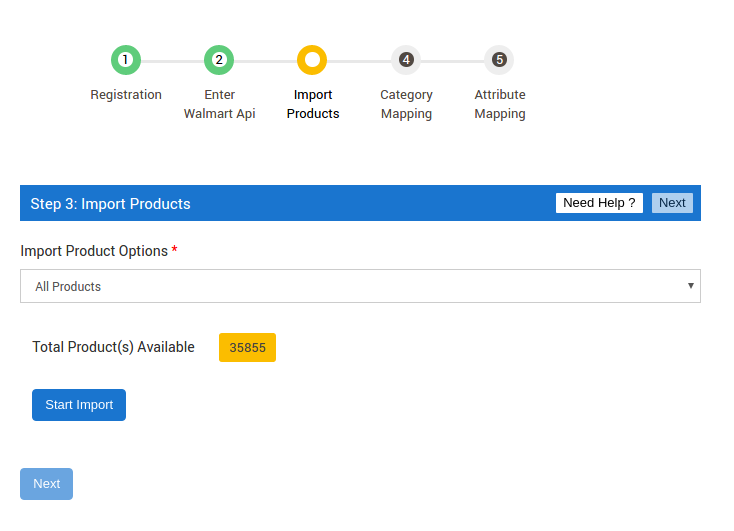 Uploads Products in Bulk: You can upload all your products at once on the Walmart.com. 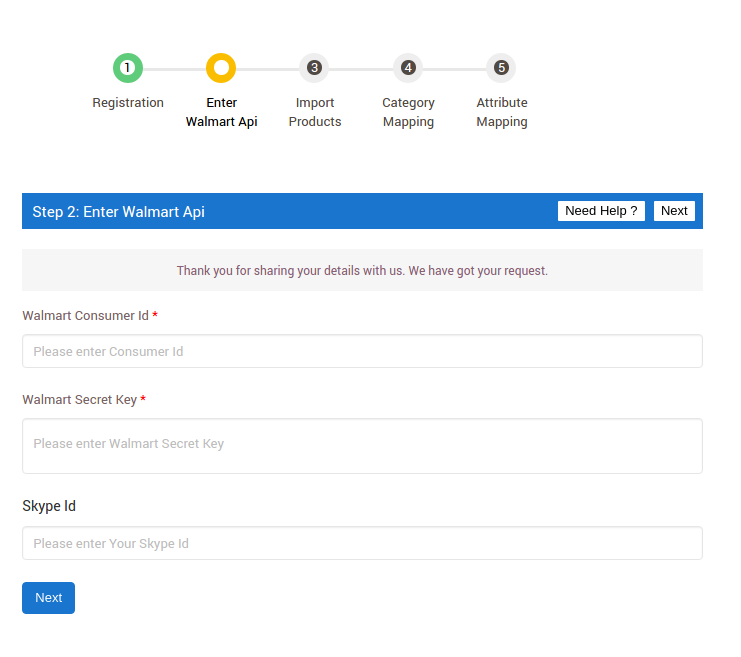 Auto Acknowledgement: Accepts orders automatically from Walmart on your behalf. Ability to Filters and sort products by tittle, sku, type, status and more. 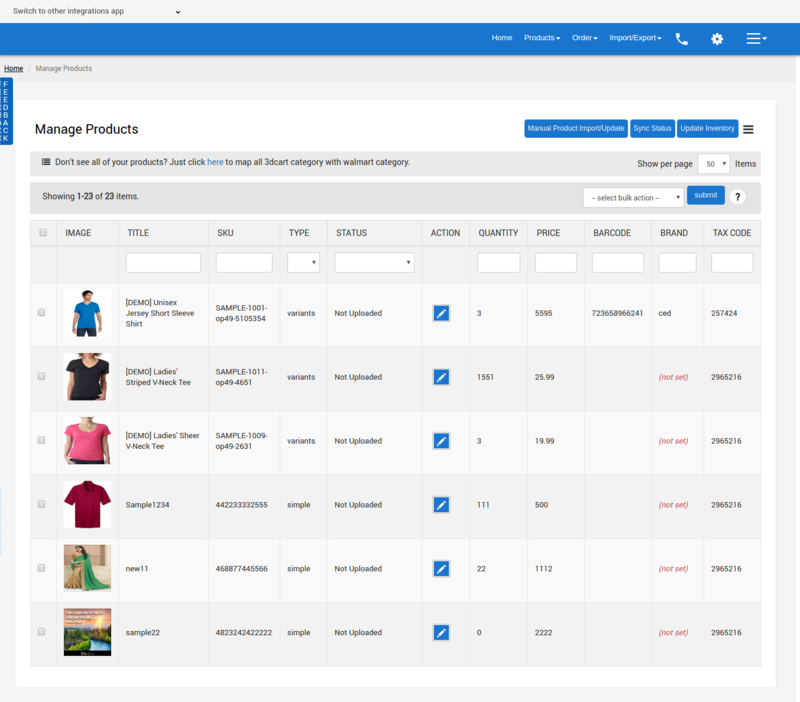 Ability to Make Product updates in Bulk, such as Tittle, price description and more. 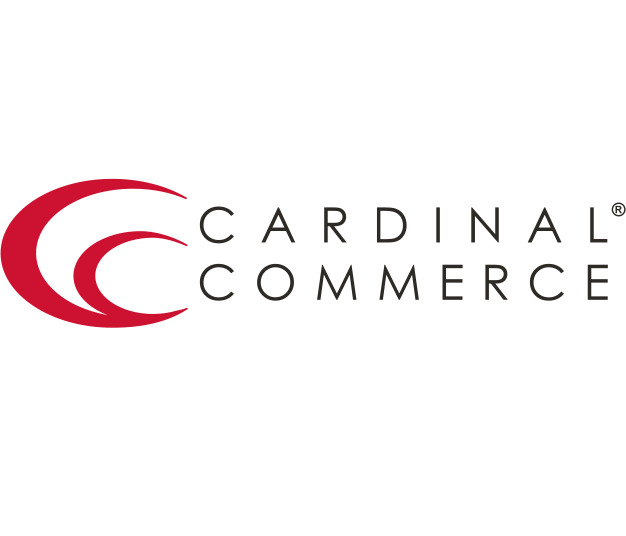 Dedicated Account Manager for Step by Step Assistance with the Working of App, now with call scheduling. Q: Does this App work with 3DCarts Variations? Does it carry over variation images, skus and prices?